The anti-graft watchdog claims there were serious conflict of interest in the dealings between Tengku Adnan and the directors of a number of companies which were linked to the deal. "It appears that Tengku Adnan could have abused his position by making decisions in ways that will provide personal benefit and favoritism for his associates and family members,” C4 Center executive director Cynthia Gabriel said in a statement yesterday. YWP had in 2014 procured the issuance of a title to itself for 12 acres out of the 25-acre Taman Rimba Kiara plot, It comprises a Hindu temple (0.6 acres), the Bukit Kiara longhouses (4.4 acres) and green park land (20 acres). C4 Center wants the Government to explain why part of a park was allowed to be transferred to a foundation. “Secondly, what was the reason for allowing a foundation meant to assist low income groups to be involved in a joint venture mega project?” asked Gabriel. “Thirdly, was there any open tender process for this joint venture? 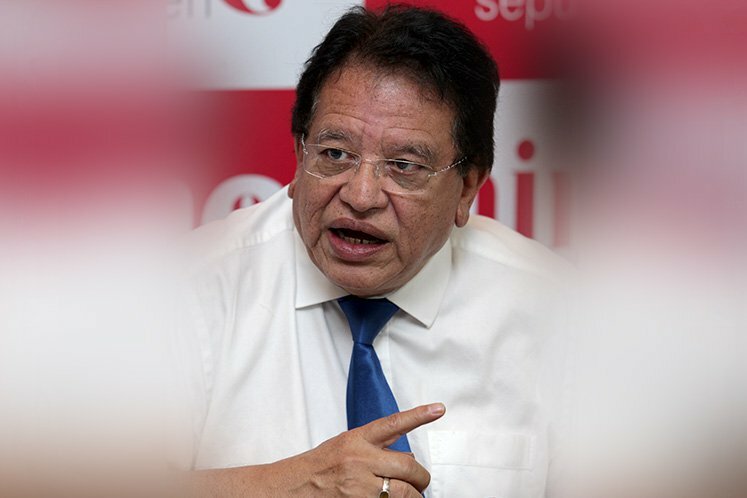 Gabriel also noted that the current Federal Territories Minister Khalid Abdul Samad had said that there was no reason for DBKL to sell the land. “They (the sales) do not follow the SOPs (standard operating procedures); they do not follow the developments that are approved; they do not follow the guidelines in terms of density, usage and so on and so forth,” Gabriel quoted Khalid as saying. Last November, Tengku Adnan was charged with two counts of receiving RM3 million from property developers. On the first count, he was charged with accepting RM1 million from a developer as an inducement.